Mike DiGiovanni has this week released a new application for Google’s Google Glasses eyewear, called Winky which required him to decompile GlassHome to get the functions working correctly. Winky for Google Glasses has been designed to enable users to quickly capture a photo by winking and lets you lifelong without very little effort. Check out the quick video after the jump to see the Winky App in action. “The big technical hurdle turned out to simply be that at least one spot on Glass does some checking against the build type and disables the wink gesture completely if it’s a user build and it ever detects a wink. I was able to get around this by intercepting the wink with a higher priority than anything else. 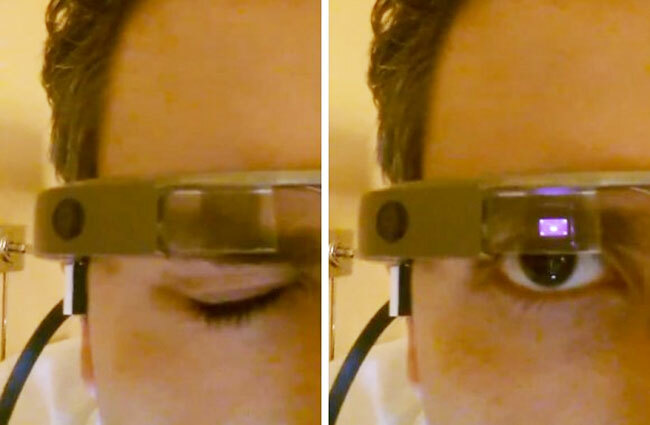 The Google Glasses Winky app, is currently available for compiling via GitHub.